PC gamers, the wait is over. XCOM 2: War of The Chosen deploys to PC today! The Xbox One and PS4 versions are also on the way, launching shortly on September 12. From what we’ve seen so far, though, critics are already taking up arms to join the fight. For those of you who’ve been following along since we announced the XCOM 2 expansion in June, we hope that you enjoy it. It’s a whole new experience we’re layering on top of the game that had already racked up numerous Strategy Game of the Year awards in 2016. The Chosen are the most cunning enemies XCOM has ever faced, each with unique strengths and weaknesses that will be introduced with each new campaign. The Chosen are on the hunt for the Commander and will kidnap, interrogate, and kill XCOM’s soldiers to complete their objective. 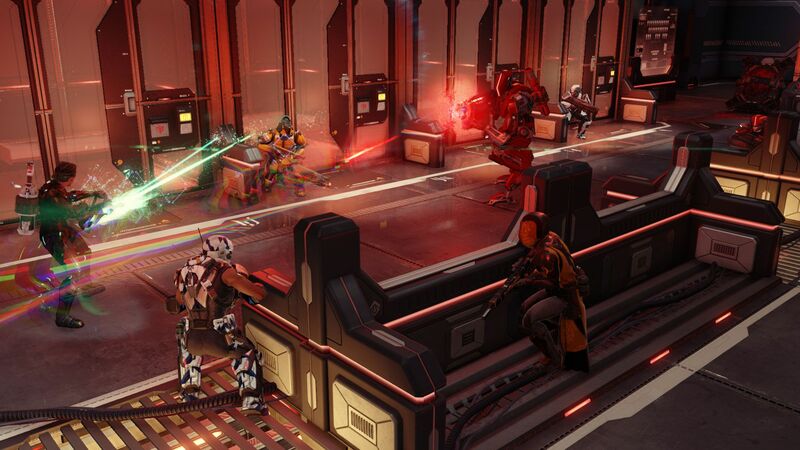 The Chosen can also invade the strategy layer and ravage XCOM’s global operations. Find and raid the Chosen’s strongholds to defeat the enemy for good. 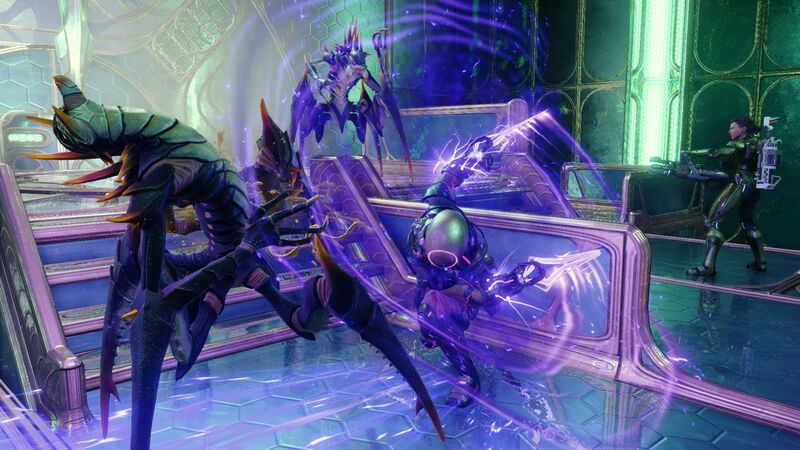 Are you ready to fight the Assassin, the Hunter and the Warlock? There are several new enemies you will encounter. A deadly new alien known as the Spectre, capable of creating dark copies of XCOM soldiers, has snuck onto the battlefield. Adopt new tactics to counter it as well as the explosive attacks of the ADVENT Purifier and the psionically charged ADVENT Priest. Engage in tactical missions across new environments from abandoned cities devastated by alien bioweapons during the original invasion, to underground tunnels and xenoformed wilderness regions. Also, beware the Lost that roam them. Utilize the perfect strategy in Challenge Mode. Get ready for daily, one-shot community challenges as you fight to earn the top spot on the global leaderboard. Customize and pose your soldiers, then add filters, text and backgrounds to generate your own unique resistance posters that appear in-game and can be shared with friends. In the game, it’s called “Photo booth.” Right now, you can download the free XCOM 2: War of The Chosen Propaganda Center on Steam and try out that feature for yourself. Thanks from the whole XCOM 2 team for your continued support in the fight against ADVENT. We look forward to hearing about your progress. Be sure to follow XCOM on Twitter and Like XCOM on Facebook to keep up to date with the latest information on XCOM 2: War of the Chosen. If you’re looking to enlist with the Resistance, join the 2K Forums!